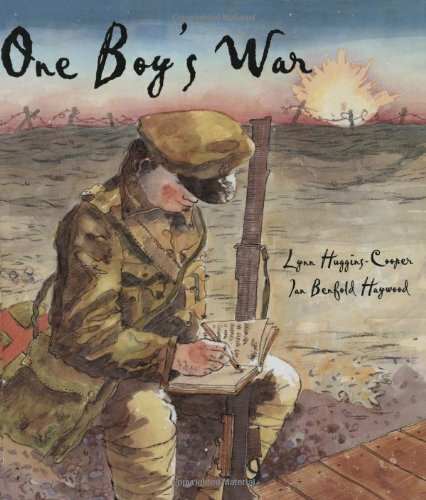 This term, our topic in history is focussed on World War 1 & 2 so we have been exploring texts linked to these areas. 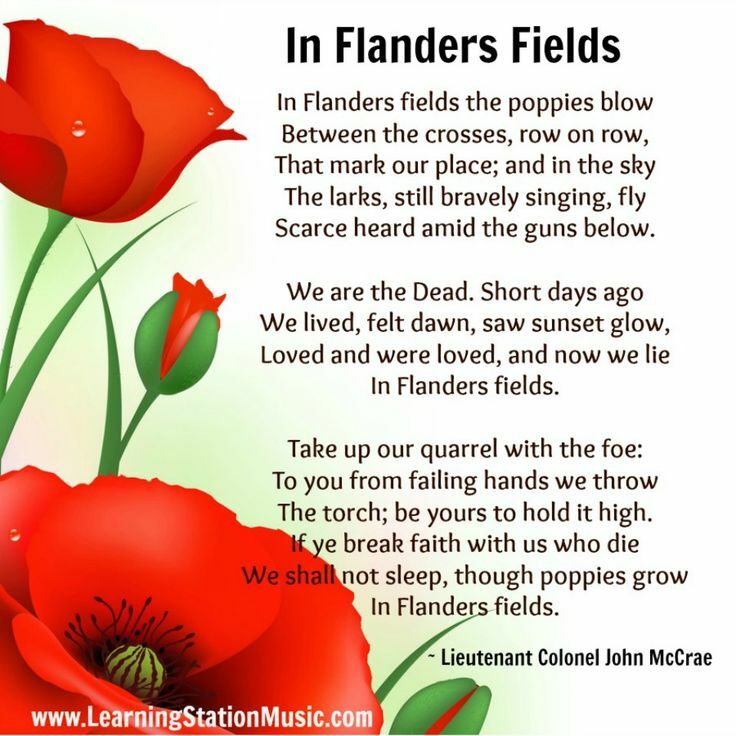 We have also studied some of the poetry linked to WW1. 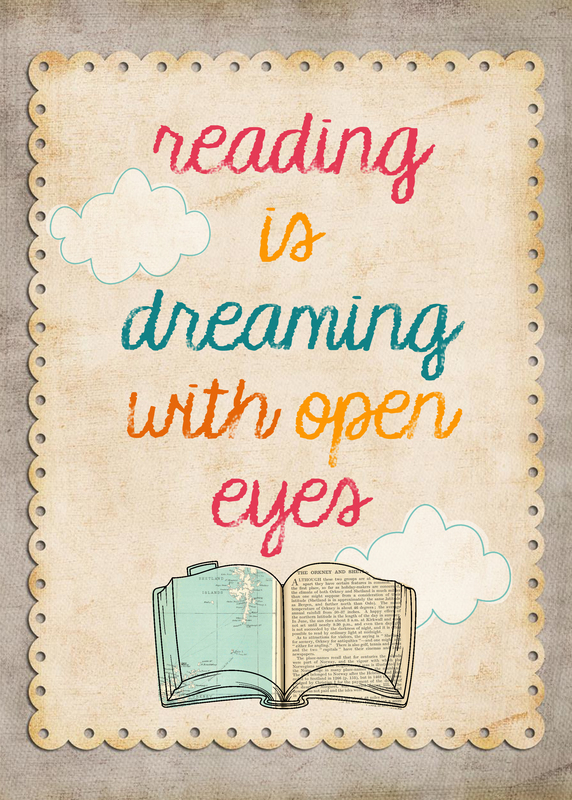 Below is further information about the books/ poetry, along with some of the work we have produced around it. Sixteen-year-old Sydney is overwhelmed by the excitement of the 1914 recruitment campaigns and the bravado of men leaving for the Great War. Bursting with enthusiasm, he runs away to join up but soon finds himself a long way from home in a frontline trench where reality — and the rats — begin to bite. Told through Sydney's optimistic letters home and his journal, this is a frank portrayal of the realities of life and death in the trenches of World War I. Atmospheric art and realistic but restrained storytelling bring this remote time and place to life. A true story that was typical of events in WW1. We have been exploring poetry that was written during WW1. 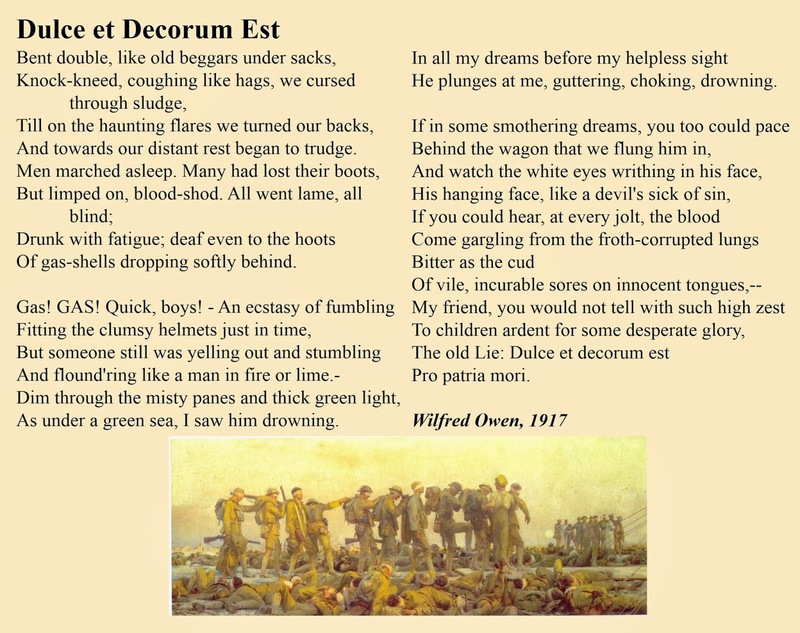 Some of the poems we have studied are: Flanders Fields, A Soldier's Cemetery, and How to Die; however, the one we looked at in depth was Dulce et Decorum est by Wilfred Owen. 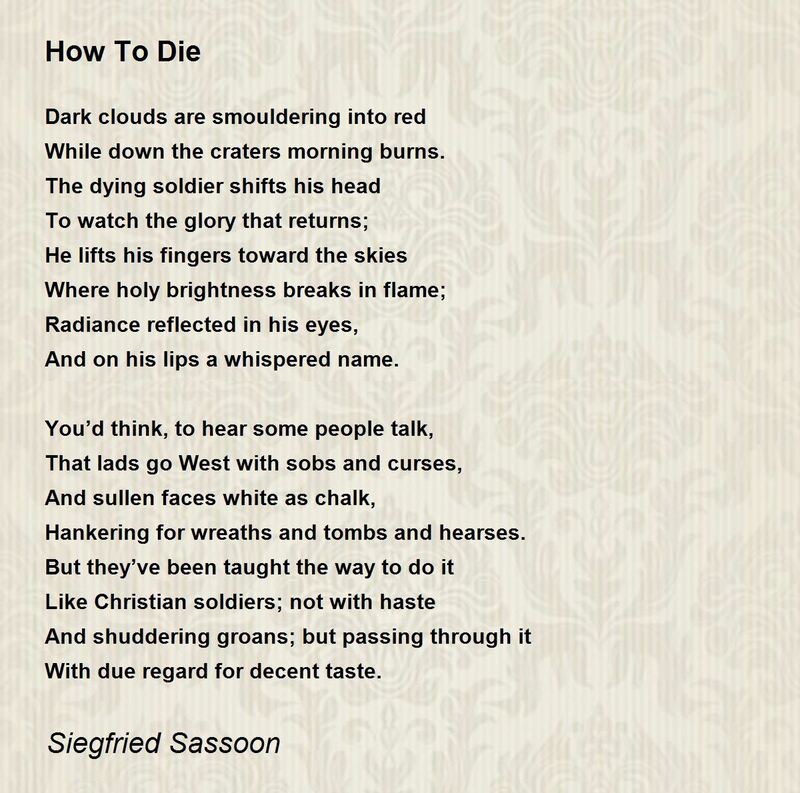 Analysing this poem was a complex task but we studied the figurative language and the experiences of Wilfred Owen and were able to draw conclusions about what he was saying through the poem.